As you all know, I loved The Statistical Probability of Love At First Sight. 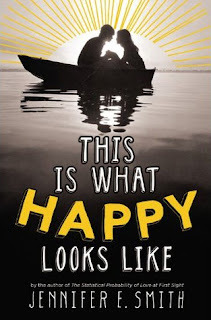 It filled me with all kinds of warm fuzzies, so I am definitely ready for another romantic comedy from Jennifer E. Smith. 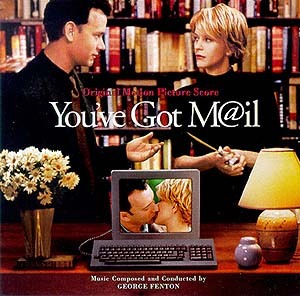 Plus, I love You've Got Mail (and totally plan on watching it during the wait to hold me over). Although I'm upset that we have to wait until April, this one comes out the day after my birthday, so it'll be the perfect late gift to myself. I love romantic comedies in book form so this looks like a real winner to me! I also love famous person/non-famous person relationships in books so that's another draw for me.